My way of showing you that we all fail sometimes. Hope they make you feel a little bit better, give you some hope and a push to give it a try. Going zero waste doesn´t happen over night. It takes time and a lot of researching, especially if you don´t live in a city and your options are limited. It´s about trying your best. It´s about producing less waste. Every plastic that we avoid buying matters. At least you tried, even if you fail sometimes, I was a good lesson and maybe next time you will know how to do it better. Like everything else in life, right? So let´s go to my fails that I´m not proud off, but this is the reality. I love coffee and I really try to buy coffee that´s packed in a paper or bulk, but that might not always be the best coffee. So I prefer to buy a good coffee, then cheap bad coffee just because it´s packed in a paper. I did buy an organic coffee in Ikea at one point just because it was packed in a paper and I have to admit it wasn´t bad at all. So try my best to try new organic coffees from, but they are not always packed in paper. Green Alternative: find local roasters, find coffee shops that sell coffee in bulk. If you are from Ljubljana Cafetino (Stari trg 5) used to be my coffee dealer. I love coffee and I really tried using my home made oat milk for coffee. But since it turns your hot coffee into something you don´t want to drink, I still buy oat milk in TetraPak. Tetra Pak cartons are primarily made from paper. 75% of the Tetra Pak carton is made from paperboard, 20% of polyethylene and 5% of aluminium. 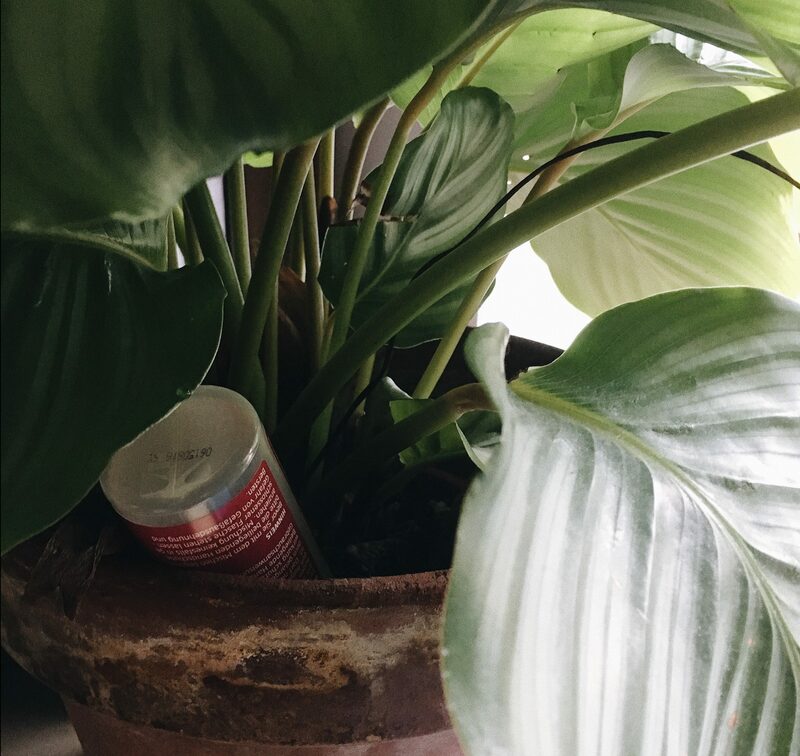 They are fully recyclable, but please check if your local recycling center can recycle them. 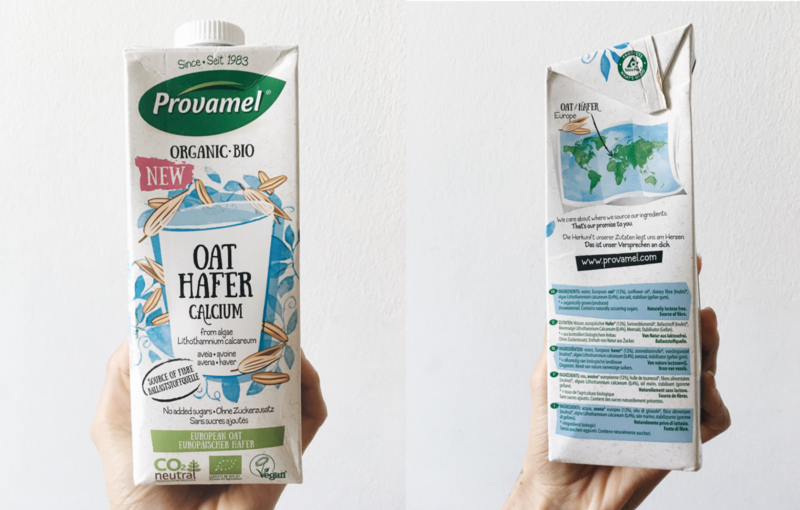 The milk of my choice is Provamel oat milk which is made from oats grown in Europe by local farmers and transported by train or road. So plus points to that company but my plan is first to avoid and then recycle. When it comes to food being vegan should be #1 for any zero wasters. I definitely don´t fail at that. But I do fail when it comes to buying some of my food without plastic. Pasta, tofu, veggies (sometimes salad, broccoli and other veggies are only available wrapped in plastic), legumes (plastic packaging), seeds. Green Alternative: visit your local market, make more things at home or find a bulk shop. Every bigger supermarket usually has some bulk options. Unfortunately not my village shops. I know it would be best to skip those all together, but I´m not that strong. 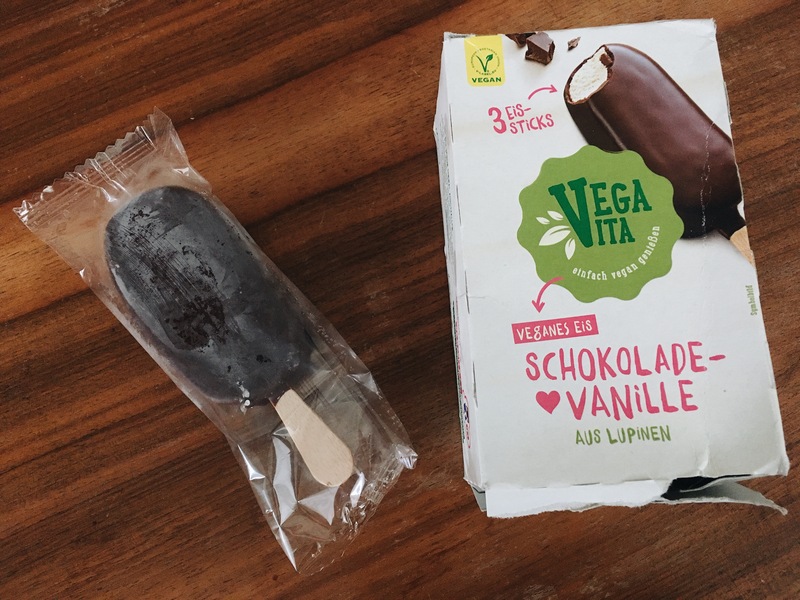 I´m a sucker for vegan snacks (dark chocolate, ginger cookies, ice cream or just trying new vegan snacks (anyone wanna do an exchange of vegan snacks?). Sometimes I buy some snack for hiking like fruit bars, nuts, and dry fruits. This is the one I´m really ashamed of. I would never buy a straw, I have my metal ones and I love them. But I did fail a few times this year at saying in the restaurant/bar that I don´t need a straw. One reason is that I don´t really go out for drinks a lot, so it´s not automatic for me. I will just order Rradler next time, that never comes with a straw. Just yesterday I ordered a gazpacho soup and who would have thought it will come with a straw, fail. I dye my hair from obvious reasons, so I can´t really avoid it. I tried henna for a while, different natural colors and so far nothing really worked like I want to. So until I find a better solution I will have to buy a hair dye once in 1-2 months. So the dye usually comes with a plastic bottle or applicator, hair balsam plastic gloves. I reuse the gloves over and over again and for now, just store the rest. I give hair balsam to my friends because I don´t use it and little bags are practical for traveling. So at least they are being used and plastic recycled after that. Green Alternative: Hanna or similar hair dyes that come in a paper bag, going to a hairdresser because they get dye in bigger packaging or bulk and use it for many customers. What are some of your plastic fails you wish to stop doing? Comment below, I would love to know I´m not the only one in this. But actually, I hope I am, and you are all living without plastic already. Next ArticleWait, what? Now there is plastic in my tea too?